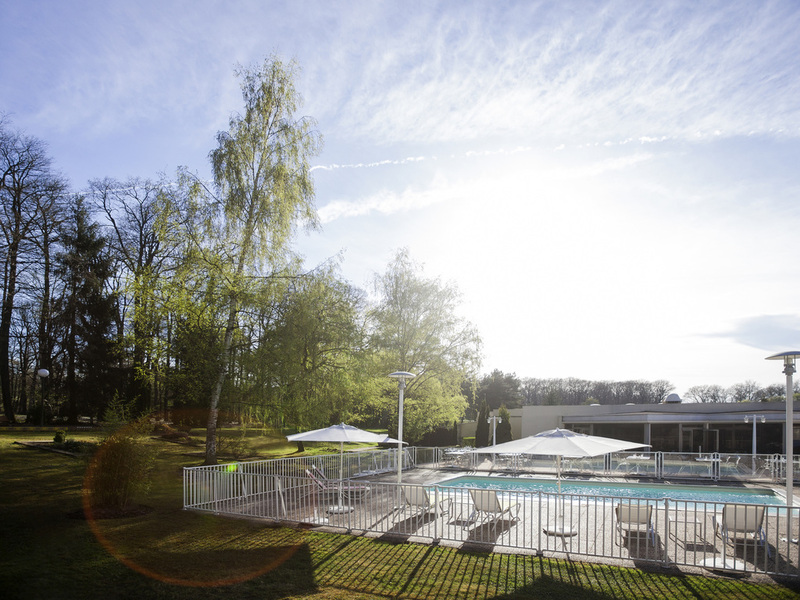 At the Novotel Saint Avold hotel, enjoy calm and leafy surroundings just minutes from the A4 highway. Enjoy a trip to Germany, which is just 30 minutes' drive away, then relax with your family in the hotel's comfortable rooms. Children will love the outdo or play area and swimming pool. Make your professional seminars and private events a success thanks to our five fully equipped meeting rooms. On vacation or business, success is waiting for you at Novotel. Spacious, contemporary design and adaptable, the Novotel room is truly a place for living. Perfect for all your needs. Enjoy comfortable rooms and VIP treatment at Novotel with cozy bedding and duvets, a selection of hot drinks (teas, coffees and herbal teas), free WIFI, bathroom and separate WC.